Norwegian Air, Europe’s fast-growing low-cost transatlantic airline, revealed plans to begin new service between New York State and Scotland next summer with fares as low as $69 one-way. The Scotsman newspaper reported this week that the carrier plans to use its newly acquired Boeing 737MAX aircraft to launch super-low-cost flights linking Edinburgh with the New York area. Norwegian will be getting six of the planes in April, and will start flying the new Edinburgh route a few months later, the newspaper said. The 737MAX is a next-generation, fuel-efficient model of the 737 that can fly longer distances than its predecessors. 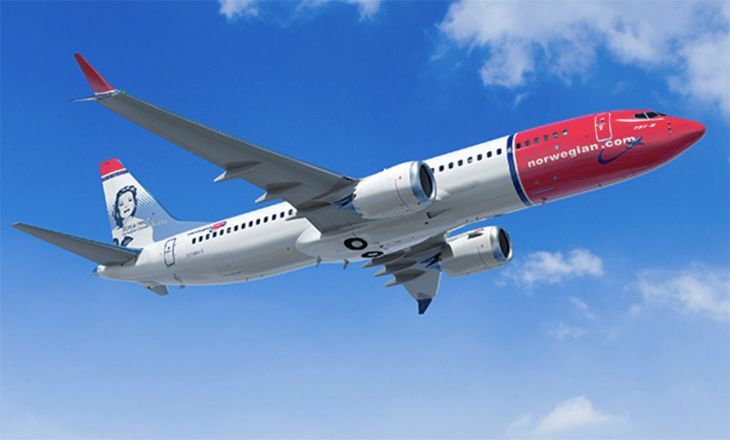 Kjos didn’t identify any airports, but The Times Herald-Record newspaper in upstate Middletown, N.Y. recently reported that Norwegian plans to start a significant amount of transatlantic service in 2017 – as many as 21 flights a week — from Stewart Airport to Scotland, Ireland, England and Norway with its new 737MAX aircraft. Stewart Airport is in Newburgh, N.Y., a Hudson Valley town about 60 miles north of New York City. 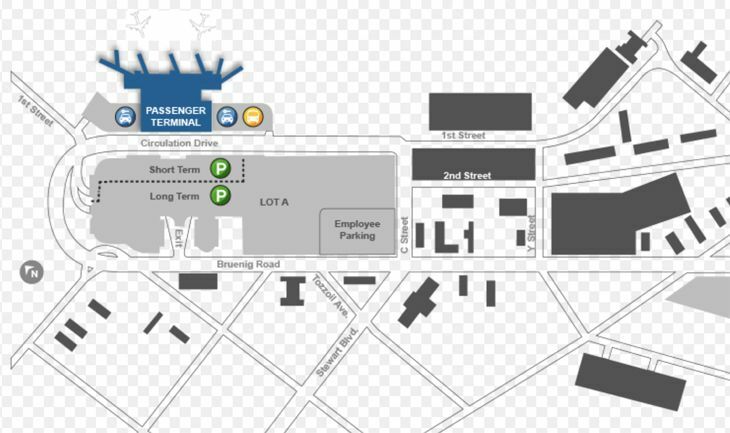 Despite the distance from the city, Stewart is controlled by the Port Authority of New York and New Jersey. Norwegian is also said to be considering new transatlantic 737MAX routes out of Providence, R.I., or Portsmouth, N.H.
An official with New York State’s Orange County, where Stewart Airport is located, told the newspaper that discussions have started with bus lines to provide express service between the airport and New York City for Norwegian’s passengers, and that plans are under way to expand the airport’s Customs facilities. Officials suggested that a large Norwegian presence could lead U.S. carriers to operate more domestic service into the airport. The airline already flies from New York JFK to London Gatwick with fares starting at around $150 each way, and recently announced plans to increase service next year on routes from Gatwick to New York, Oakland, Los Angeles, Ft. Lauderdale and Orlando. The company also won U.S. approval recently for its new Irish subsidiary, which is expected to start flying to the U.S. East Coast from Cork and Shannon, Ireland in 2017.